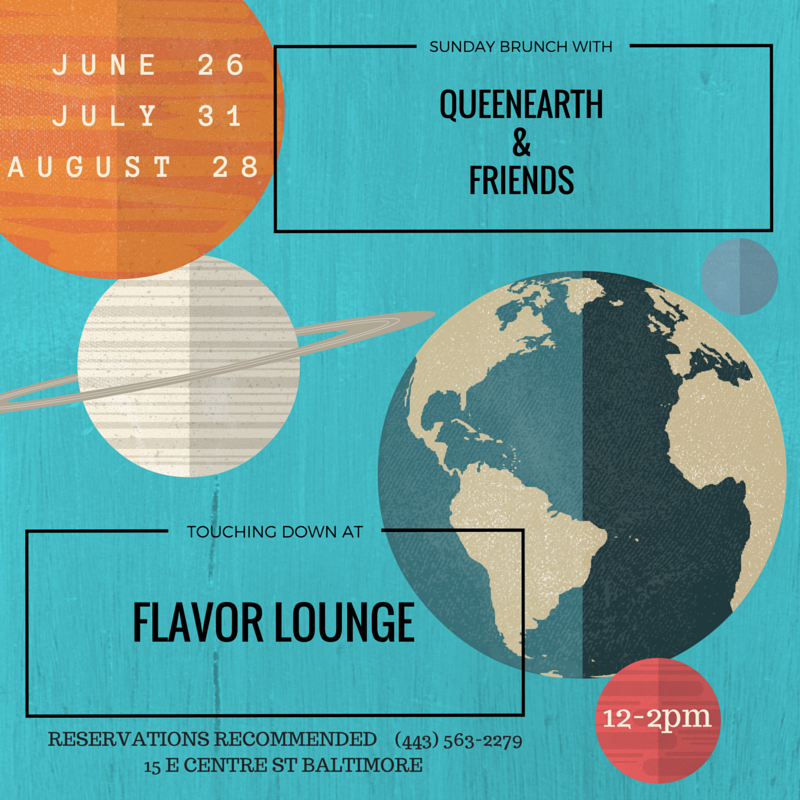 QueenEarth & Friends is touching down for a Summer Sunday Brunch! This is the last brunch of the summer! Every Last Sunday in June, July, and August, we will serenade you with some music and creativity. We got guitars, loop pedals, and crayons. Bring your friends and family and come enjoy the tunes! There is a full brunch menu and beverages for adults and children. Featuring Andrew Walen on guitar and Black Root on vocal percussion.